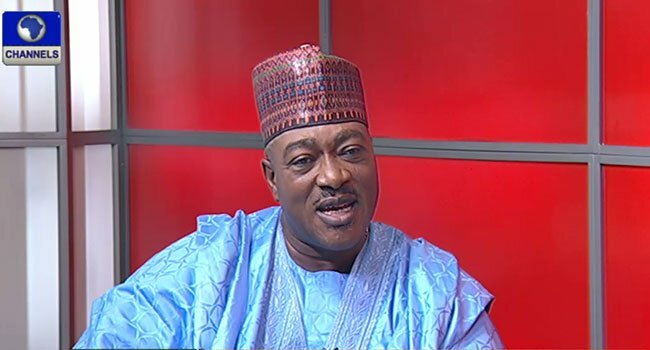 The former Director of the Department of State Service, DSS, Mike Ejiofor, has said that the Economic and Financial Crimes Commission, EFCC, had no right to investigate how the DSS funds were spent. “I don’t have a problem investigating anybody but due process must be followed. “By the DSS Instrument 1 of 1999, no person or agency is empowered to investigate the spending or operational matter of the DSS except the President. “It is only the President that can ask for investigation. The DSS makes returns of its spending to the President annually. “I am surprised with what is happening . We have never had it before. He (Magu ) has no power or mandate to investigate the spending of the DSS. It is not done anywhere in the world. 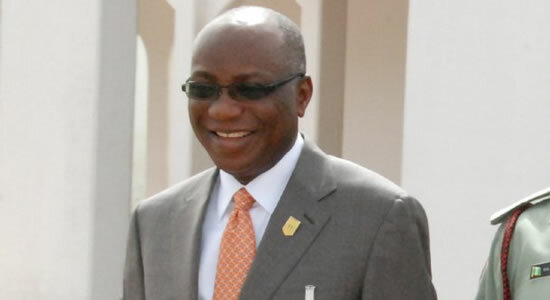 Consequently, the immediate former Director General of the Department of State Services, DSS, Ita Ekpenyong has reacted to his failed arrest by operatives of the Economic and Financial Crime Commission (EFCC), over alleged involvement in arm purchase for the Nigerian Military. An Unnamed source close to the former DGSS told Vanguard that the attempt to arrest Ita was strange, despicable and an afterthought since Ekpenyong was never invited or questioned in relation to the arms probe. He explained that the former DG of the DSS has no business buying military equipment for the Military since they have their laid down procedures and policies. According to him, two years after the Presidential Panel on the Arms Probe was inaugurated by President Buhari, no mention was made of the involvement of the DSS so it was strange when the EFCC came from nowhere to arrest the innocent man. He noted that since he has handed over to Mallam Lawal Daura, if the EFCC needs clarification on any matter that is within its jurisdiction, it should request such information from the current DGSS. Where the current DGSS cannot answer then he can be invited to make such clarification. It is apparent that the EFCC is either actuated by ulterior motives to intimidate and blackmail the DSS through orchestrated media trial or simply trying to dent the image of the Service and its personnel for reasons best known to them."